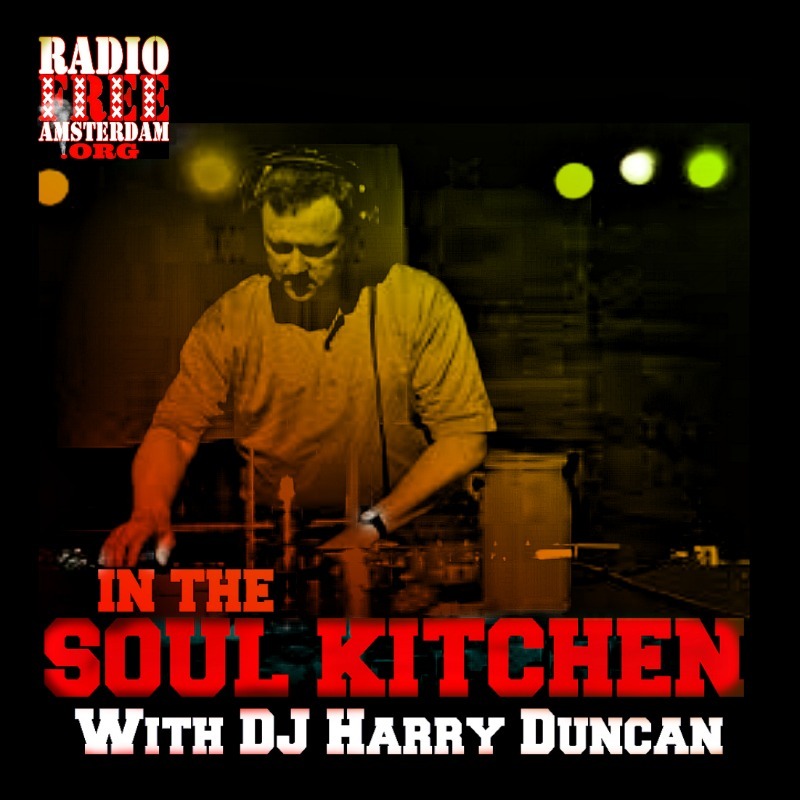 Harry Duncan’s In The Soul Kitchen is the Bay Area’s weekly source for Roots and Rhythm, broadcast on KUSF for 28 years and now heard on KCSM-FM. 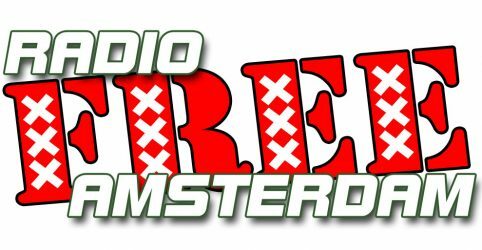 Producer and host Harry Duncan serves up an award-winning mix of all styles of deep soul and funk, jazz, blues, gospel, ska and roots reggae, Latin, African, and select World musics. Harry Duncan has a vast and awe-inspiring resume in the world of music: Independent producer of black music for Bill Graham Presents; manager of artists like the Meters and Ornette Coleman, to name just a couple; original talent buyer at Slim’s 333 Club; and, currently, a programming and production consultant at Bimbo’s 365 Club in San Francisco. Duncan now spins the monthly Roots and Rhythm Series at Amoeba Music on Haight Street in San Francisco. 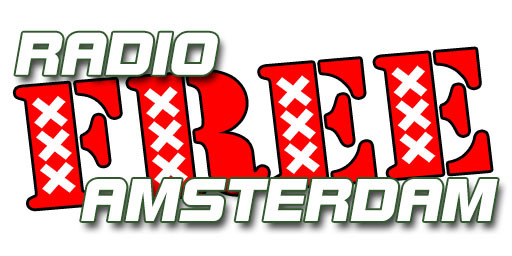 Radio Free Amsterdam is proud to have Harry Duncan on our program roster.